Cvent, Inc. is a leading meetings, events, and hospitality management technology provider with more than 4,000 employees, 25,000 customers, and 300,000 users worldwide. Cvent is headquartered in Washington and has offices worldwide, including; London, Frankfurt, Melbourne, Singapore, Dubai and India. The Cvent Event Cloud offers software solutions to event organisers and marketers for online event registration, venue selection, event management and marketing, onsite solutions, and attendee engagement. 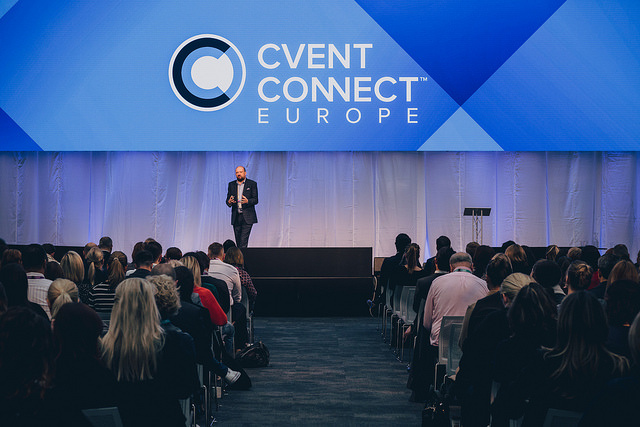 Cvent solutions optimise the entire event management value chain and have enabled clients around the world to manage hundreds of thousands of meetings and events. Vista Equity Partners 2016 acquisition of Cvent, alongside the 2016 merger of Cvent and Lanyon Solutions, created a global meeting, event and travel technology leader.